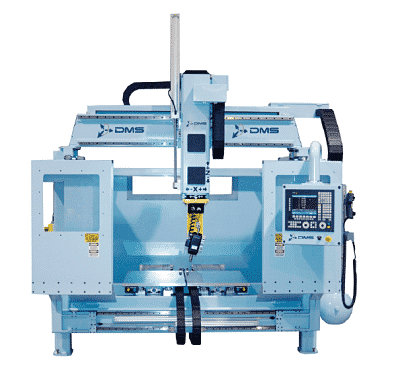 The 5 Axis D5E is the ideal choice for companies looking to have a high-precision 5 Axis CNC machine, but without the large footprint that often comes with such machines. The D5E brings precision and productivity together in a footprint that you can manage. Our unique enclosed design offers a proven solution effective at keeping debris inside the machine and not on your shop floor. Our exclusive quick change fixture system pairs seamlessly with the D5E to expand and grow your production capabilities.